Our driving staff are dedicated professionals with years of experience in transportation and other upscale service industry where accommodating our client every time is the norm. Knowledgeable, highly trained, and well connected, they have the abilities and tools at hand to meet and exceed your expectations. All of our drivers are carefully screened and receive ongoing professional training. Our reservation staff is ready to assist you with all of your transportation needs. They listen and offer tailored solutions for each client, consistently ensuring that every detail is met completely and professionally. Their objective is to deliver high quality, reliable limousine services to all our customers while working within your budget. Available for corporate travel, airport travel, any special night out, prom, or weddings. 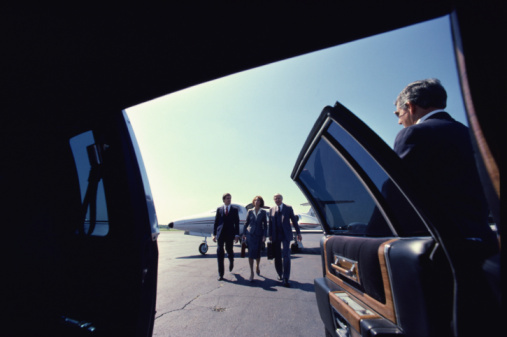 Our fleet of experienced and upstanding drivers is at your disposal.